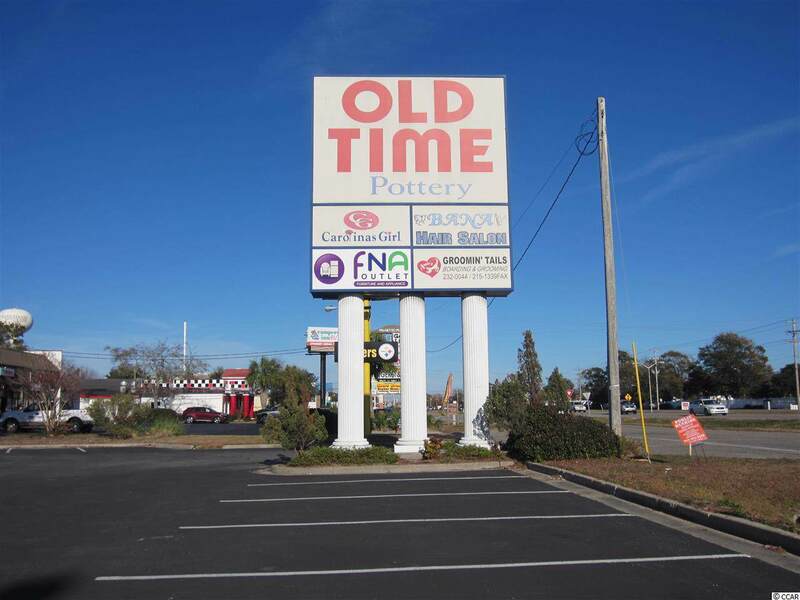 For Lease: 1,484 SF in-line unit at Deerfield Plaza North, a shopping center anchored by Old Time Pottery and Advance Auto located in Surfside Beach just south of Hwy 544. 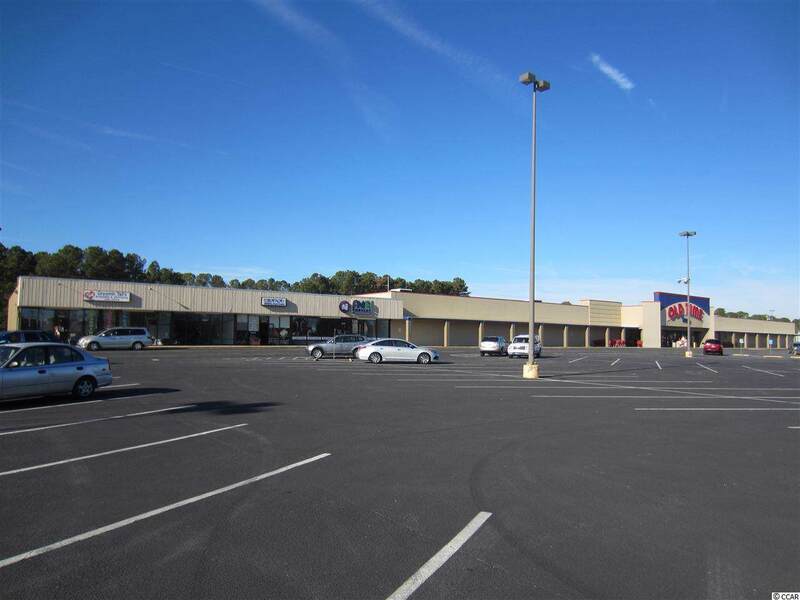 Other tenants and nearby businesses include Subway, McDonalds, Harbor Freight Tools, Ollie's Bargain Outlet, Pizza Hut, etc. 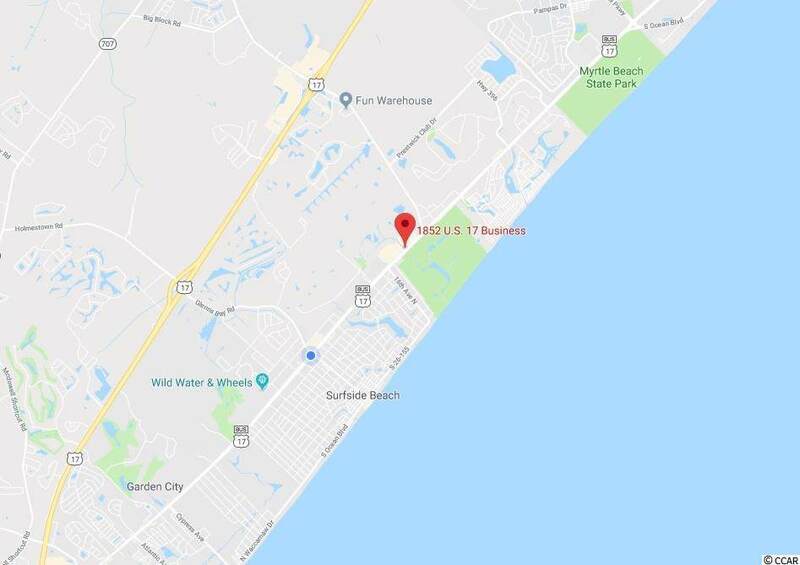 Strong Demographics with permanent population of 69,428 within 5 miles. 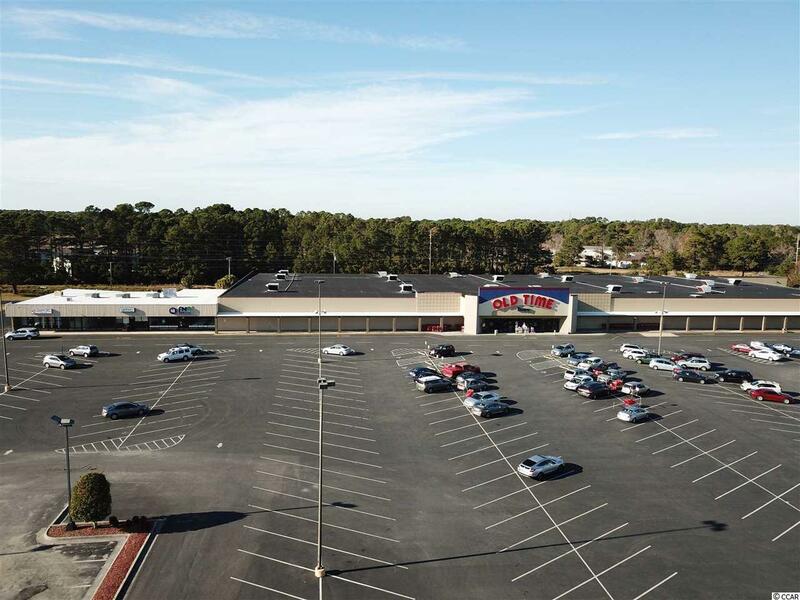 Deerfield Plaza has excellent visibility and ingress/egress from Hwy 17 Business and is conveniently located less than 1 mile from the Atlantic Ocean.